We are now accepting entries for our 11th October Arms and Militaria sale. Many items have been arriving daily below is a small selection of some of the pieces consigned for sale. 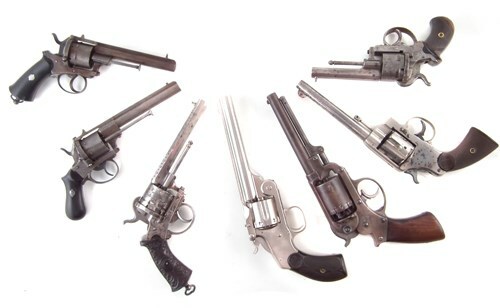 Pinfire and obsolete calibre revolvers consigned for sale. 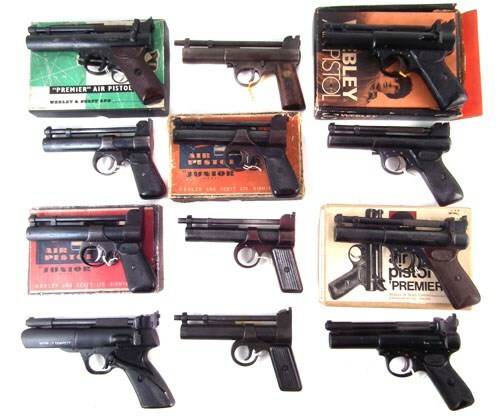 Part of a collection of Webley Air Pistols included in the sale. 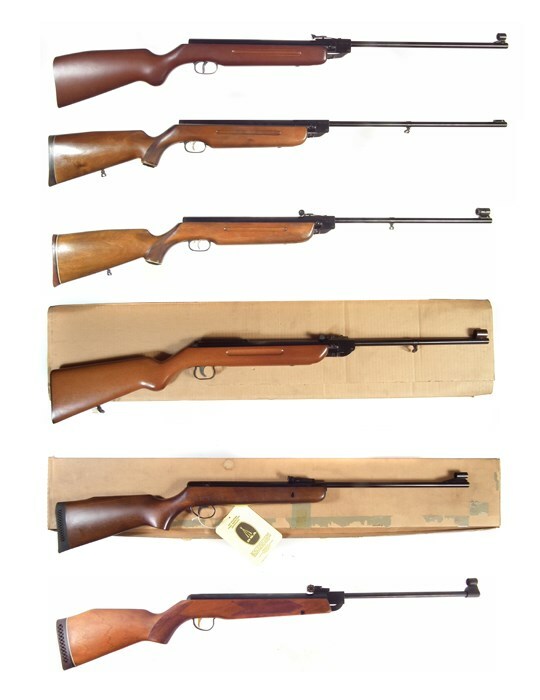 Single owner collection of 'as new' Air Rifles by Webley, BSA, Weihrauch and other makers. 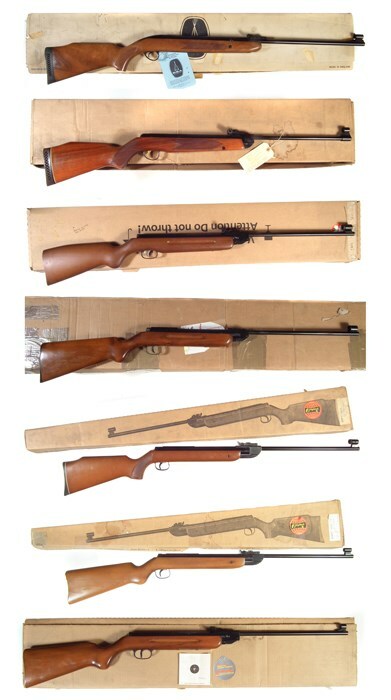 These have been bought and boxed away, many without ever being shot. Thursday 11th October Arms and Militaria sale. Viewing Saturday 6th 9.30-12noon. Wednesday 10th 9am-5pm, or by appointment. Sale online from the 14th September.